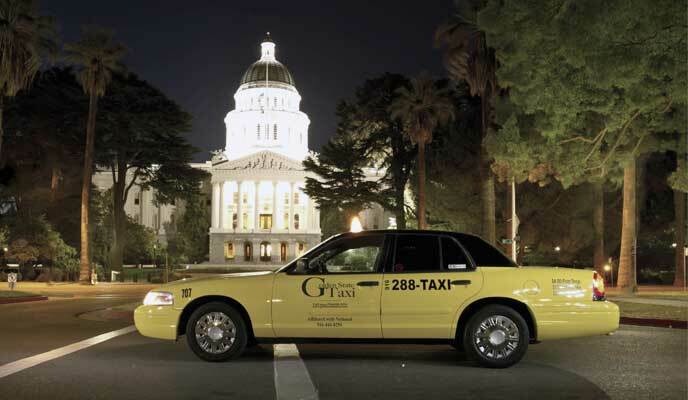 taxi to sacramento airport, taxi SAC, sacramento shuttle, roseville shuttle, natomas taxi, roseville taxi, sacramento airport taxi, taxi natomas, sacramento taxi cab, taxi carmichael. 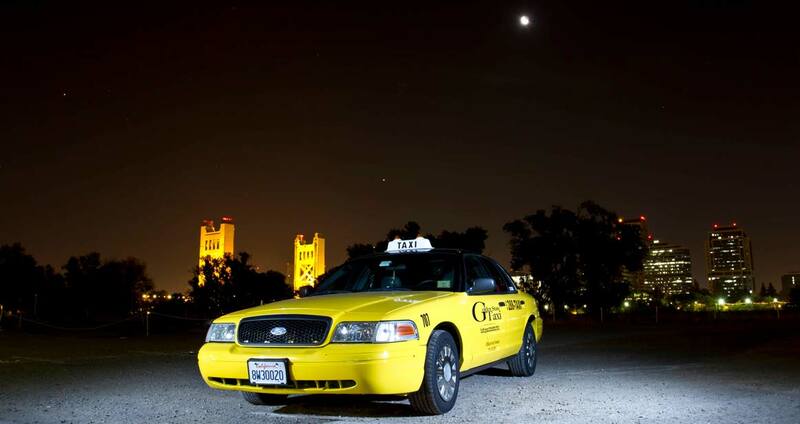 Taxi sacto, taxi arden, taxi arden-arcade, taxi citrus heights, taxi north highlands, taxi south sac, taxi elk grove, sacramento taxi, taxi arco arena, downtown sacrmamento taxi, taxi west sacramento, taxi north sacramento, taxi east sacramento, taxi folsom, taxi cal expo, taxi cab natomas, airport taxi, taxi south sacramento. Thank you for using Golden State Taxi for your transportation services. We provide on time pick up and drop off for taxi rides to and from the Sacramento Airport in all areas in and around Sacramento, CA.